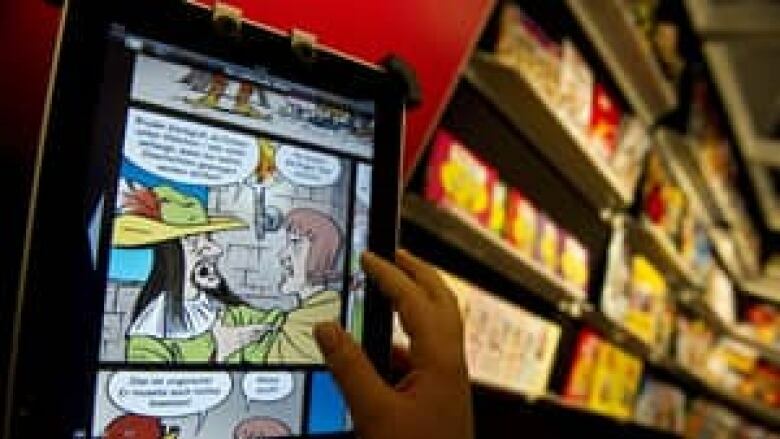 leading U.S. publisher of children's books Scholastic Inc. is taking a big step into the electronic market by developing an app called Storia, which includes around 1,300 e-books and multimedia e-books. A leading U.S. publisher of children's books is taking a big step into the electronic market. Scholastic Inc. is developing an app called Storia, which includes around 1,300 e-books and multimedia e-books that can be bought directly from the publisher or from retailers. Such favorite picture series as Clifford the Big Red Dog and Ready, Freddy! will be in digital format for the first time. The app also will feature games, quizzes, interactive stories, an e-dictionary and a virtual book shelf that kids can organize. Scholastic Media president Deborah Forte says the idea is to make e-books "more accessible and more relevant." A beta version will become available Tuesday for teachers and families who buy through the Scholastic Book Clubs and other Scholastic sales channels. Storia is expected to launch for the general public in the fall, when it should have more than 2,000 books. Forte said Scholastic sees the app "as a way to support reading and something that's just plain fun." The app is free and will be available first at scholastic.com/storia, then on iTunes later this month. Those who download the app will get five free books, including two multimedia selections. Forte says the e-books should range in price from $1.95 US to $20 US. Kids are still well behind in the e-book race, and before this week Scholastic had apps for only a handful of books. 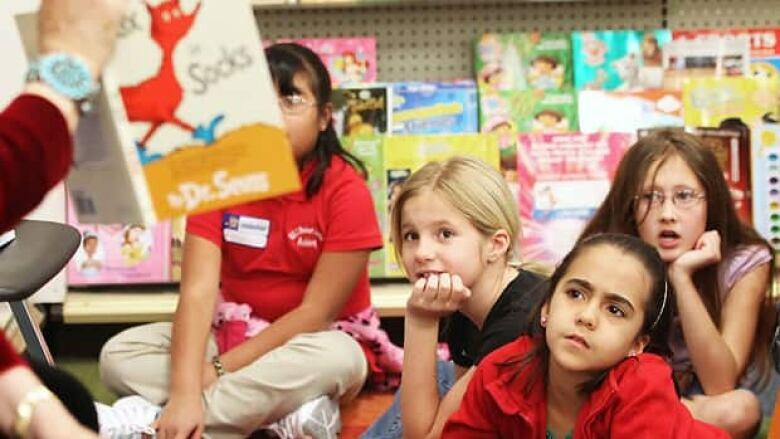 Vice president for business development Jeff Mathews says that e-books are around 5 percent of sales for Scholastic children's books, a fraction of the percentage many publishers report for adult books. Mathews and Forte cite the relative expense of a Kindle or Nook e-book reading device, even as they drop under $100, as a reason few kids have them. They also say that the typical e-book device is not designed for young people. "The devices, the reading experience and the ecosystems are showcasing all manners of books, magazines and videos," Forte says. "We are dedicated to kids and reading." Storia is intended for children ages 3-14, and Forte says that the app is carefully tailored for each age, whether the books themselves or the difficulty of the quizzes. Parents can track which books their kids are reading, how long they read them and which new words they learned. "We see Storia as following three basic principles," Forte says. "One size does not fit all. Parental involvement. And the activities and functions allow for interactive engagement."